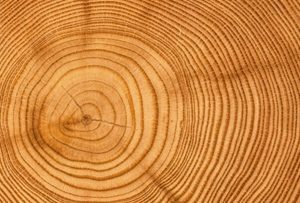 Nowadays the Euroimpex company processes and produces final products from wood, like are glued panels from beech, oak, fir, ash, larch and other kinds of wood. Panels and boards for internal installation and elements for building windows, doors and various different kinds of furniture. Furthermore, company performs cutting, processing and producing construction materials, garden and balcony fences and different products from wood for external instalation. Significant segment of the company's production facility is dedicated to production of hard energy fuels like are chopped wood, brickets and pellets. The company exports 95% of its production to the external market, placing its products in countries like are Croatia, Slovenia, Austria and other European countries. 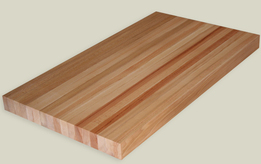 - Glued wood elements from various kinds of wood for internal and external installation. - Preparation, cutting, drying, steaming and all other necessary operations for production of construction materials and elements for furniture and alike. 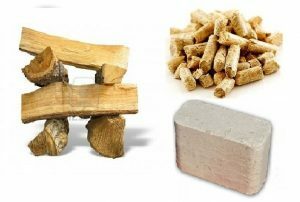 - Production of hard fuels for heating like are chopped wood, briquets and pellets.